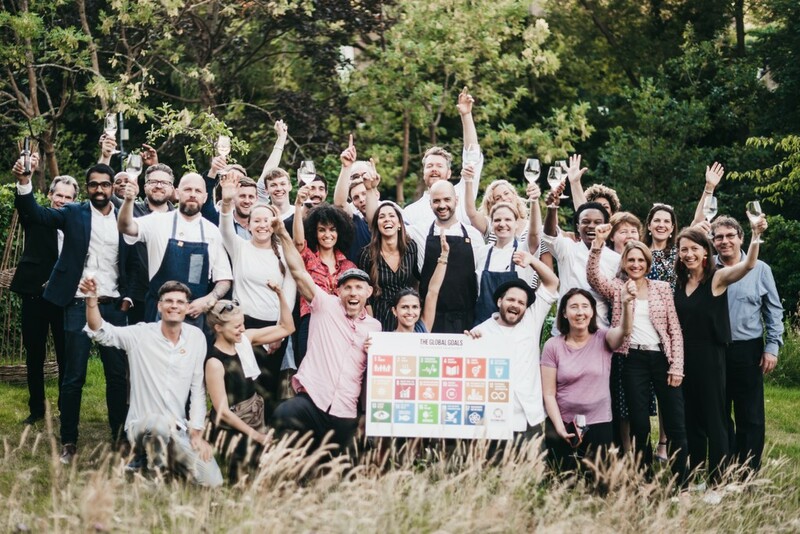 5 February 2019, San José Costa Rica – Today, in Costa Rica at the second Global Conference of the One Planet Network: Sustainable Food Systems Programme, several world-class chefs are serving up a meal with a difference to over 150 people as food industry influencers come together to address the challenges facing our food system and help achieve the UN SDGs. The meal consists of diverse and under-utilised ingredients, which deliver high nutritional value while also helping preserve nature and biodiversity, and providing livelihoods to food producers. Co-organized by the Costa Rica Ministry of Agriculture and Livestock, Hivos, World Wild Fund for Nature (WWF), the Costa Rican Gastronomy Foundation (FUCOGA), the Food Forever Initiative, the SDG2 Advocacy Hub, and the Nordic Food Policy Lab (Norden), the dinner will be an opportunity for influencers in the food system to break bread and foster meaningful conversations about changing the way we look at food. Producing enough affordable food that is simultaneously good for people, farmers and the planet has been recognized by scientists as one of the most challenging problems of our time. Estimates by the Food and Agriculture Organization suggest that of the 30,000 edible plant species that exist, just four account for nearly 60% of our calories, meaning that we rely on a narrow foundation for our food. Costa Rican chefs including Randy Siles, the country’s first Chef Ambassador for the National Plan of Sustainable Healthy Gastronomy, Emilio Valverde, Mayra Salas and Saúl Cordero, together with American Chef and Co-Founder of Tender Greens restaurant chain, Erik Oberholtzer, will cook up dishes of the future including locally celebrated ingredients. At the same time, guests will have the opportunity to learn more about each of these species and how these and other varieties have the potential to invigorate the food system – and make it more delicious. Dishes will feature important crops such as cocoyam, a highly versatile and nutritious aroid important in developing countries; Tacaco, a crawling vine that produces a small, green football-shaped vegetable and a key ingredient in olla de carne, a favorite “comfort food” in Costa Rica; and cassava, a hardy staple with the ability to tolerate drought and poor soils. Since 2015, the Costa Rican government has prioritized the importance of native varieties through the Costa Rican National Plan for Sustainable and Healthy Gastronomy. This acknowledges food as a cultural expression of its citizens and aims to protect and promote the country’s national species and beloved dishes. 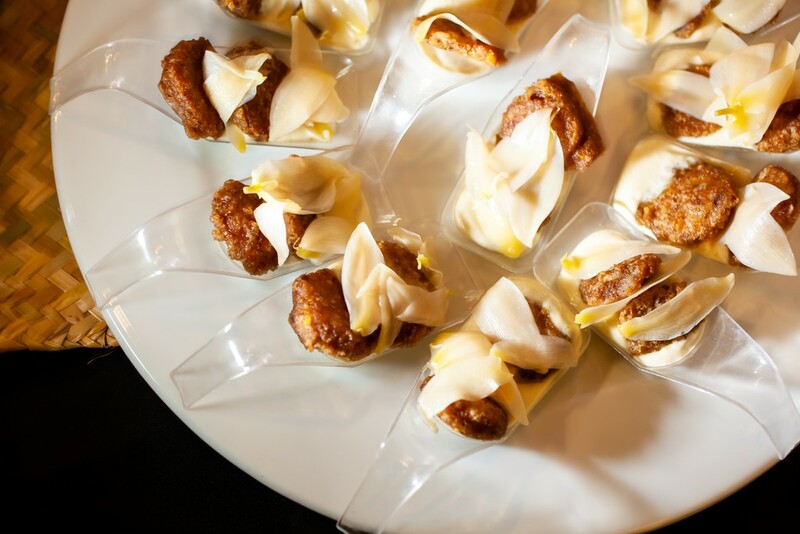 This dinner is part of a growing movement that sees chefs taking center stage in inspiring consumers, decision makers and other stakeholders on healthy and sustainable food, and driving change in our food systems. “What we eat is determined by availability, affordability, culture and preference – but we can all make an effort to eat a more balanced diet with better produced foods. 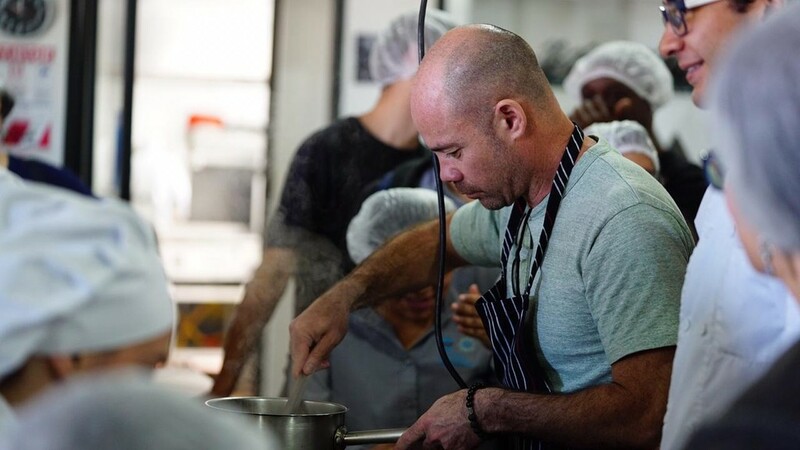 Reducing our dependence on a small group of foods in favour of a diverse set of ingredients that are ideally local and seasonal is one way of improving the health of both people and planet,” said João Campari, WWF Global Food Practice Leader. The organizers hope that by demanding more diverse foods and changing our production and consumption practices, we can provide the foundation for a nutritious and resilient food system. The Ministry of Agriculture in Costa Rica: The Ministry of Agriculture and LIverstock promotes the development of technical skills and business management for competitiveness, equity and social, economic and environmental sustainability of organizations and companies in the agricultural sector in Costa Rica. Hivos: Hivos is an international humanist organization founded in the Netherlands in 1968 that seeks new and creative solutions to persistent global problems; solutions created by people taking their lives into their own hands. We offer a positive counterbalancing force against discrimination, inequality, abuse of power and the unsustainable use of our planet’s resources. Our mission is to innovate for social change. With smart projects in the right places, we work towards more open and green societies. WWF: WWF is one of the world’s largest and most experienced independent conservation organizations, with over 5 million supporters and a global network active in more than 100 countries. WWF’s mission is to stop the degradation of the planet’s natural environment and to build a future in which humans live in harmony with nature, by conserving the world’s biological diversity, ensuring that the use of renewable natural resources is sustainable, and promoting the reduction of pollution and wasteful consumption. The Crop Trust: The Crop Trust is an international organization that is working to support crop conservation in seed banks, forever. It supports international seed banks, national seed banks and the world’s backup facility, the Svalbard Global Seed Vault. The Crop Trust allocates funds to support seed banks through its endowment fund – a self-sustaining fund that generates investment income to support crop conservation. The Crop Trust is recognized as an essential element of the funding strategy of the International Treaty on Plant Genetic Resources for Food and Agriculture.